﻿ Best Price on The Islander's Inn in Clifton + Reviews! A 1-minute walk from white sandy beaches on Union Island's northern coast, The Islander's Inn features a restaurant, bar and sun terrace. 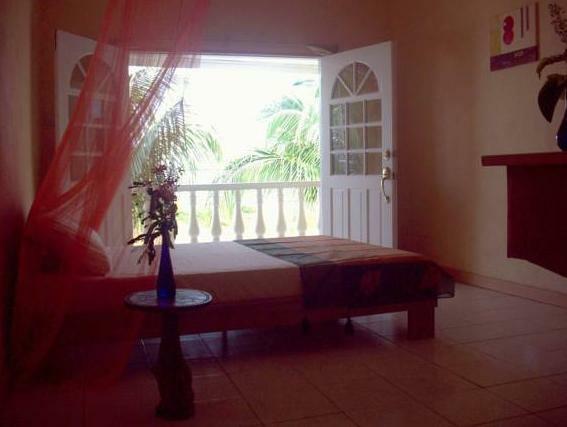 All bright rooms come with free Wi-Fi and a balcony overlooking the sea. Cool tiled floors and a fan are provided in all rooms at the Islander's Inn. Each room includes a fully equipped bathroom with a shower. A continental style breakfast is available daily, and can be enjoyed in the garden. The restaurant specializes in Caribbean cuisine prepared from local produce, including fresh fruit and seafood. Mount Taboi, the highest point on this volcanic island, is 1.2 mi away. It is a 15-minute walk to the downtown shopping area, and transfers to the nearby Union Island Airport can be arranged on request.